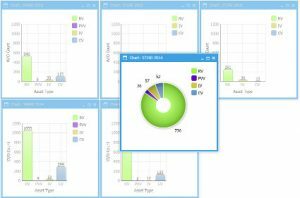 NordStar Data Suite – A powerful suite of tools for Business Intelligence. 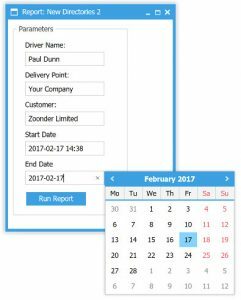 NordStar DS is a powerful suite of tools for Business Intelligence, merging, reporting, presenting and managing data from multiple sources. You can use it to create dynamic data driven web pages which can interact with databases, sharepoint, intranets and your applications. It is an easy to use web based application, so all you need is a web browser to start creating pages and documents that look professional. Ability to merge data from more than one system. Drill down into your data. Connect to NordStar DS from your other systems to get a more meaningful view of your data. Transform how you think about data and make it work for you – with NordStar Data Suite you are limited only by your imagination. To request more information or a demo please complete the form on our contact page.